We are delighted to have been chosen by award winning Worcester Bosch as their only installer and dealer in Cornwall. They are a big company, so it’s a big compliment. We look forward to an exciting new partnership with them. Worcester Bosch has a reputation for innovation, world-renowned quality standards and excellent value for money which sets them apart when it comes to heating. Worcester keeps more families warm than any other brand in the UK. 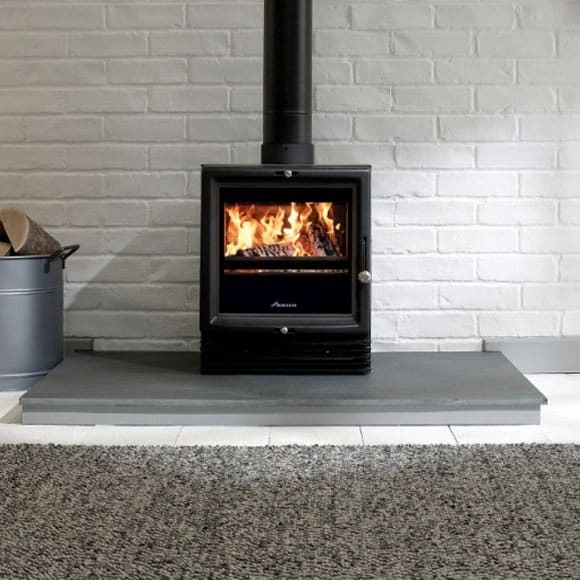 Their Greenstyle wood burning stoves come in either traditional cast iron or contemporary steel. 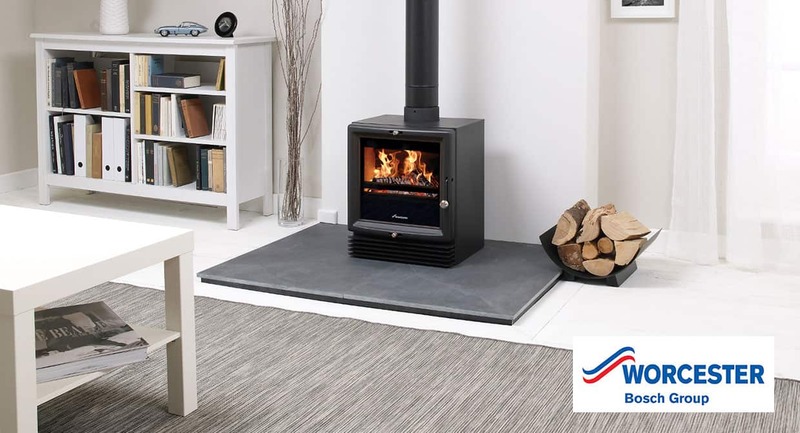 Expertly crafted in steel to give sleek, smooth lines and a modern, square glass front, the Bewdley adds a touch of contemporary flair to any room. 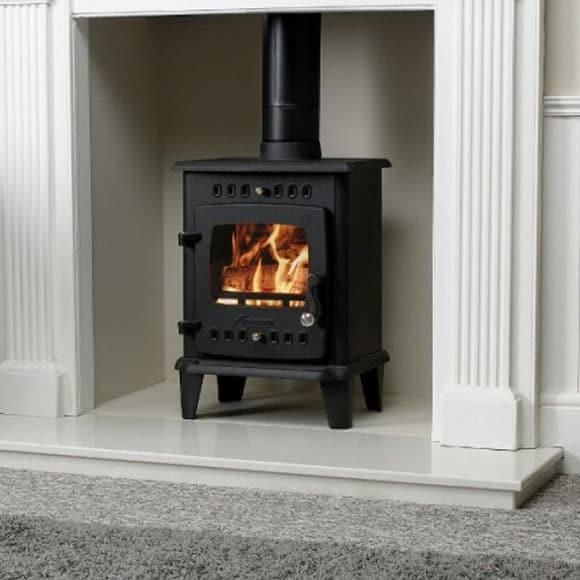 With good looks and elegant form, the Greenstyle Hanbury makes a lovely addition to any home. Made of high-grade cast iron, the stove is finished with curved cabriole legs as well as a cornice top.